Magento 2 - How can I import / export categories from M2 to M2? I'd like to import and export using two Magento 2, among two environments. I know that I can't do it natively, so how can I do using MySQL or some free tool? 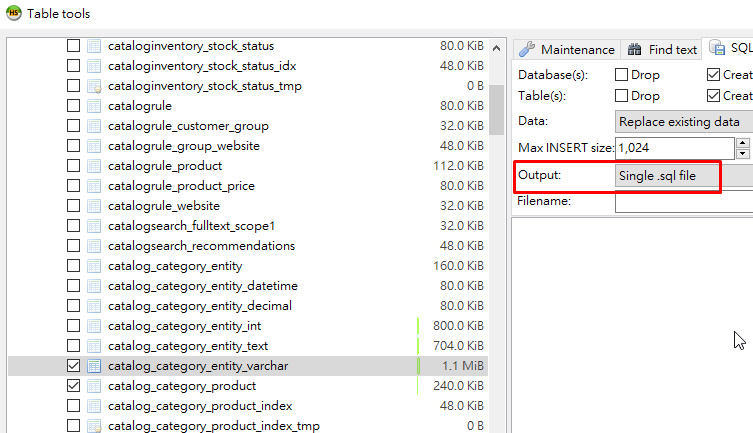 If you are importing/exporting categories on the same Magento, which means both Magento has same EAV category attributes, you can use the native way to export SQL to the destination. Using HeiSQL, use export database then tick all table with catalog_category prefix and export to your server database directly. Not the answer you're looking for? Browse other questions tagged magento2 category import export or ask your own question. Magento How to Export/Import all products from all store in a single fetch/dump? How can I export the product image URLs? 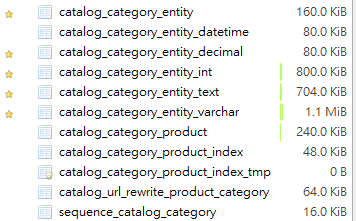 How to Import Products, Categories and Custom Attributes from database?